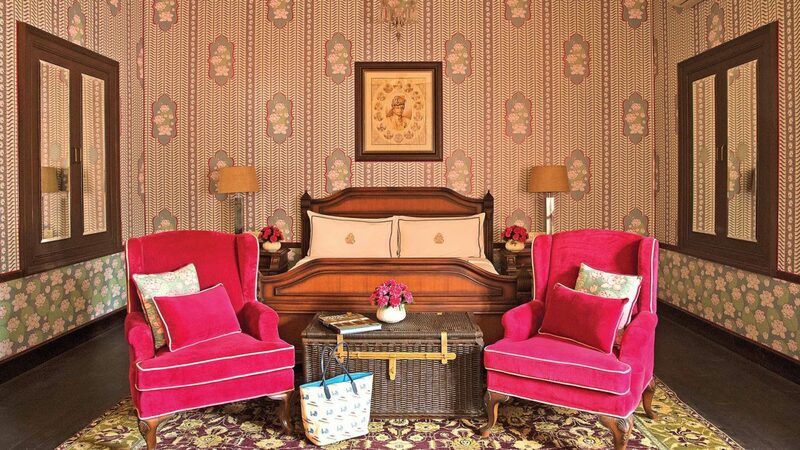 Golden hospitality shines at The Rajmahal Palace, a royal retreat in the heart of the vibrant Pink City of Jaipur. 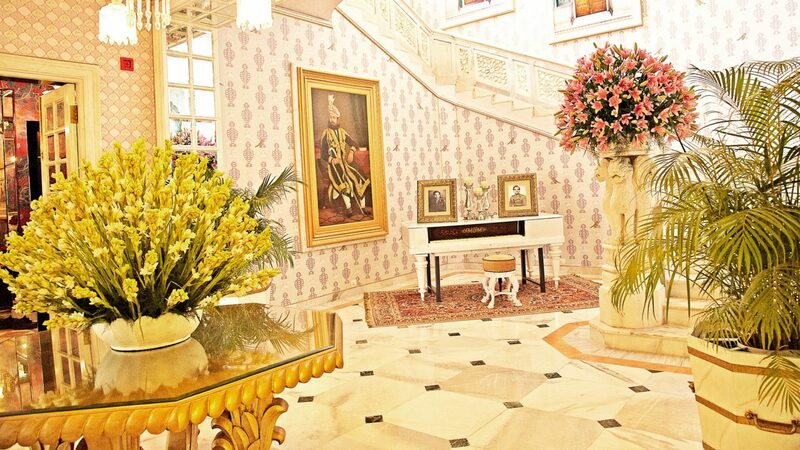 At one time, this opulent hotel was the residence of His Highness Maharaja Swawai Man Singh II of Jaipur and his beloved queen who inspired the stately gardens. Guests feel like they are looking through the lens of a kaleidoscope when they arrive at the palace hotel. A treasure trove of design details such as different types of bespoke wallpapers, grand bay windows, and gilded mirrors grace this painstakingly restored palace. 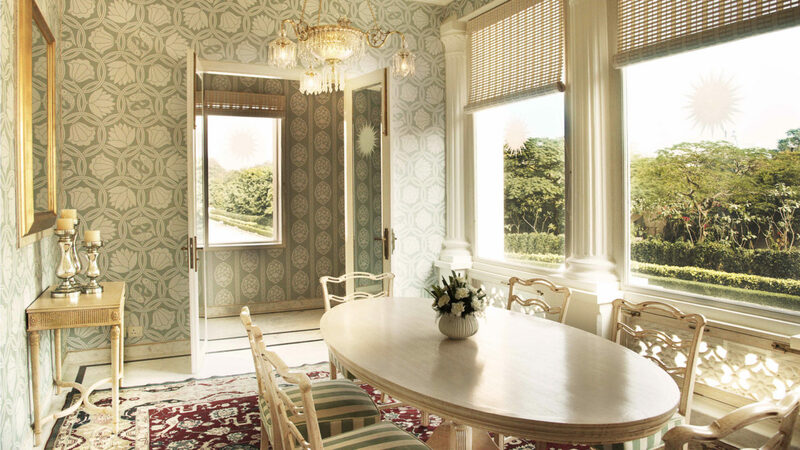 14 Royal Apartments, Suites and Palace rooms combine classical and contemporary interior elements. Guests uncover dining at The Colonnade verandah (open 24/7), dips in the art deco pool, and sybaritic treatments at the SUJÁN Spa (Note to travelers: don’t get lost in the palace). 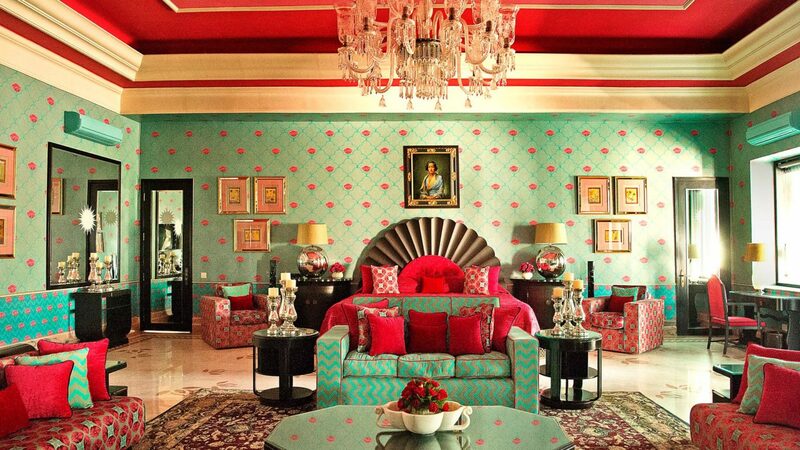 Guests are treated to exclusive access to the royal family’s private sacred temples and the royal box at the Polo grounds. Travelers will find themselves mingling with the world’s jet set from royals and polo players to fashionistas and dignitaries. 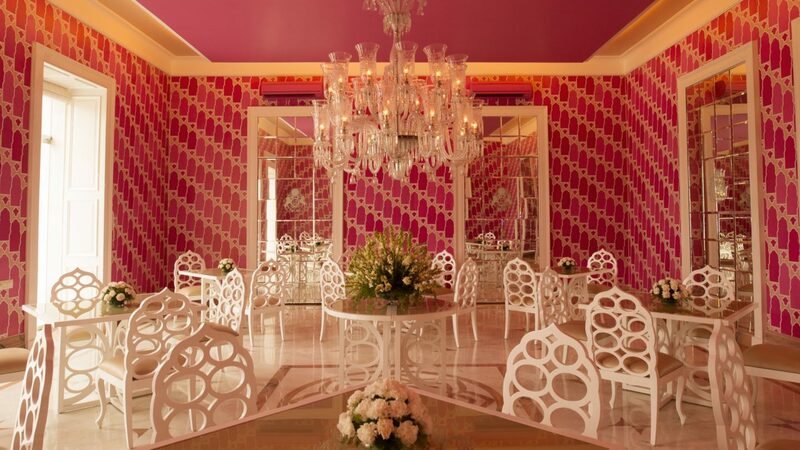 grand design, is the raison d’etre of the reinvention of Rajmahal. 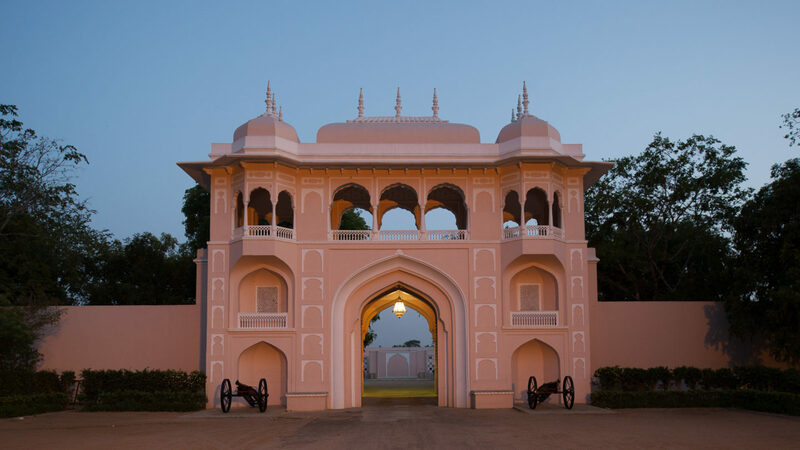 Rajmahal Palace is located in the heart of Jaipur, India.